Red Jasper is said to be the “Worry Stone” protecting its owner from worry, brings help to difficult situations. 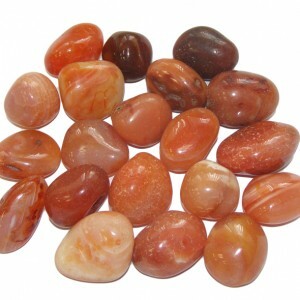 Red jasper is a very calming stone, soothing the emotions. 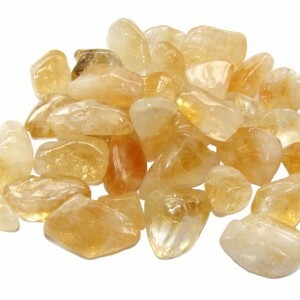 Said to be a great cleaner of the aura, and help you to remember your dreams. Helps with circulation and cleanses the blood and liver. Chakra-would be used on the Root/Base chakra for a balance. 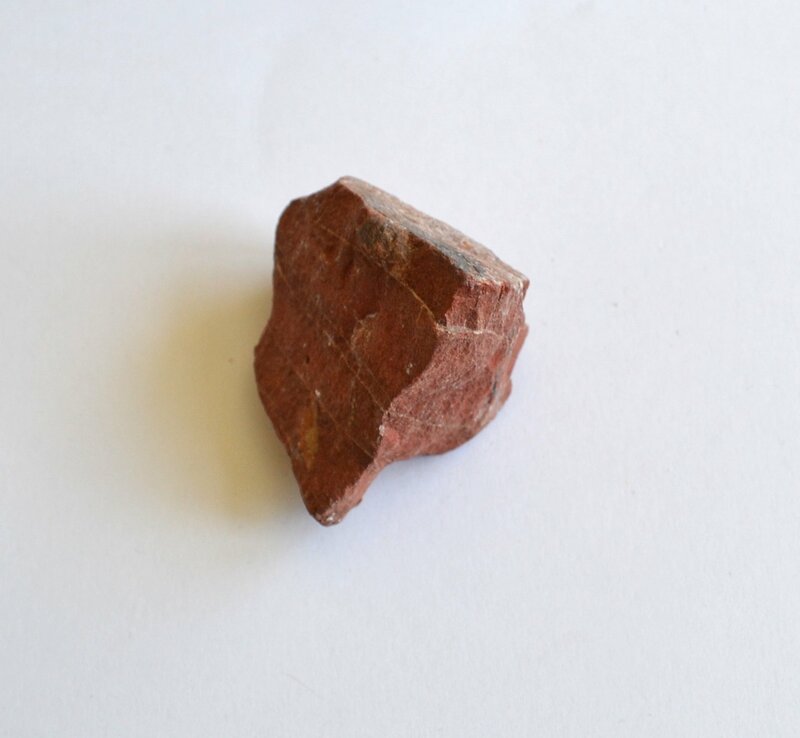 This is the actual crystal you will receive in the picture. This is in no way an alternative for medical expertise, but to work along side any medication. This is quite a large piece and won’t go as a large letter, the cheapest it can go is 2nd class £2.80 we cap postage and packaging to £2.99 no matter what you buy, so you are as well to buy anything else you need on the same postage, to get full value from royal mail.